At the end of March I headed off with a close photography friend to explore a small area of eastern Fiordland in the Lake Monowai and Green Lake areas. To get into the hills we utilised a road constructed in the 1960s to service two double circuit 220 kV power transmission lines designed to carry power from a Lake Manapouri based hydroelectric power generation scheme being constructed at the same time to supply power to an aluminium smelter being constructed at Tiwai Point near Bluff/Invercargill. The facility is the largest electricity consumer in New Zealand, and uses approximately one third of the total electricity consumed in the South Island and 13% of the total electricity nationwide, equivalent to about 680,000 households apparently. 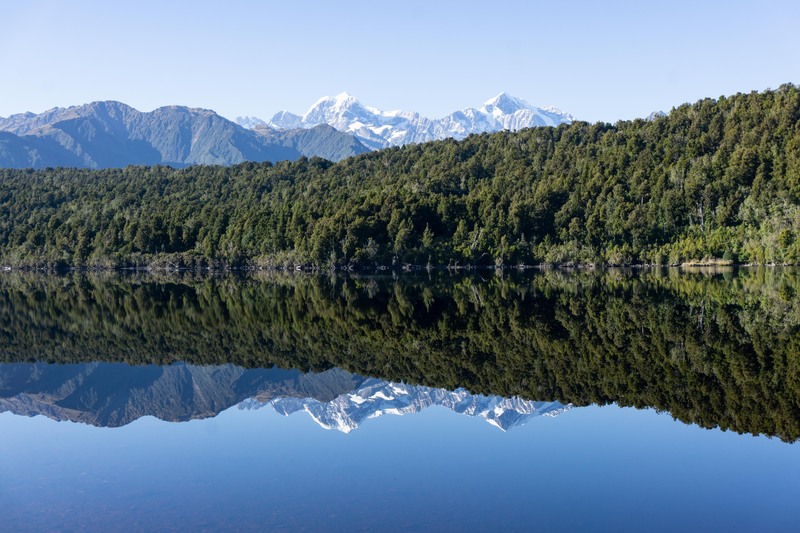 Construction of the power station and the road/pylon line attracted controversy for its environmental effects, and over 264,000 New Zealanders signing the Save Manapouri Petition when it was revealed the lake would be raised [and it never was thankfully]. In more recent times I know that many people have pondered that maybe NZ would have been better served to use this energy to build a stronger economy. This line of thinking has probably not been helped by successive governments, keeping the pricing and deals secret. 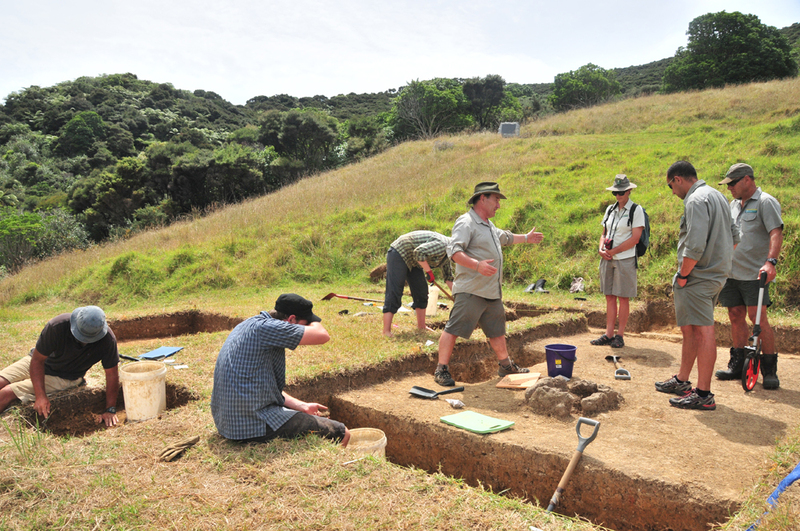 It is the largest documented terrestrial landslide in NZ, happening about 12,000–13,000 years ago. The slide is thought to have occurred when glaciers propping up the mountainside melted. With its support gone, a 9-kilometre section of the mountain collapsed into the valley floor 700 – 800 metres below. For the whole 3 day trip I kept reflecting how we’d not be able to see and experience this taste of wilderness if it were not for the road, but on balance I think I’d rather know that there is more wilderness going forward, rather than less, as it’s too easily eroded away in the name of business/money. The trees wave and the flowers bloom in our bodies as well as our souls, and every bird song, wind song, and tremendous storm song of the rocks in the heart of the mountains is our song, our very own, and sings our love. A photo documentary style discussion on access into Fiordland National Park and the power generation facilities in the area installed in the 1960's to service an aluminium smelter near Invercargill. The road made it easy to get there, but I think you’re right that going forward we as a species need to think biocentrically for the sake of all the creatures. Agreed Don. And in some cases I’ve noted that when people get access via roads, aircraft or boat into true wilderness [not gazetted as same – in NZ the rules are delightfully strict], a small percentage suddenly realise it’s value.